The Shabby Stamper: October issue of the Paper Crafters Sampler!! 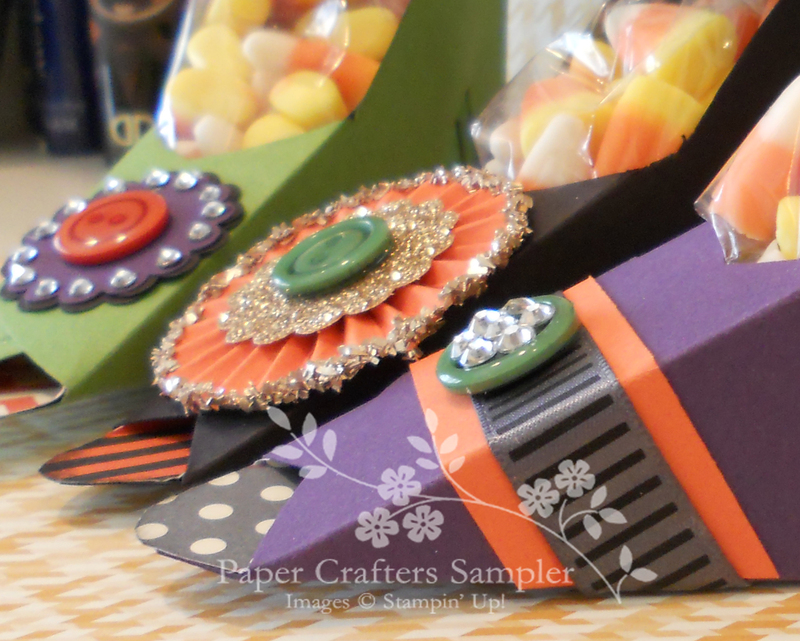 October issue of the Paper Crafters Sampler!! and clever candy containers in the Halloween Hoopla. can be found on the main PCS website.